You will find material covering topics of Pranic Living and Breatharianism, fasting, detox, life hacks that work and lots of practical knowledge and how-tos. All the information is free for you so keep reading! 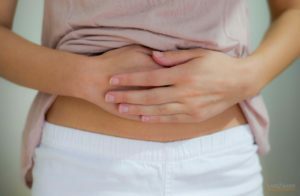 Why you should clean your colon?